Betta splendens is a fish specimen commonly known as the Siamese fighting fish or the betta. Bettas are native to Thailand, but you can find them in just about every pet store around the world. Bettas come in a wide variety of colors and styles, making them popular in home aquarium. Bettas are hardy fish who can withstand harsh water quality and a wide range of water temperatures. With ideal care and housing, and clean water and a varied diet, a betta fish can live for two to three years. 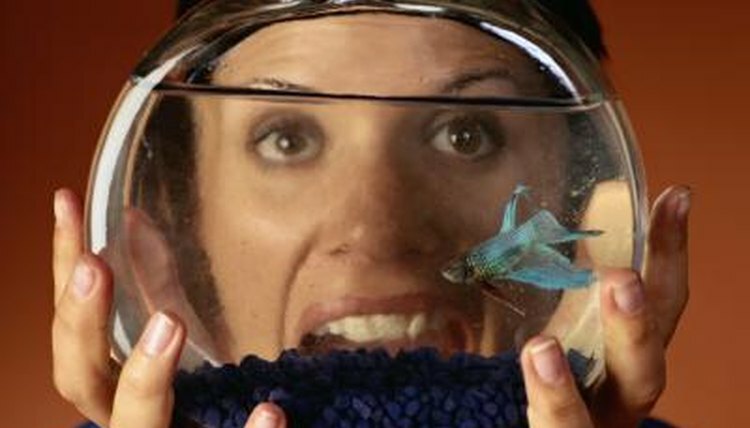 In an aquarium that's not properly kept up and the water quality is poor, a betta fish may live for just a year.